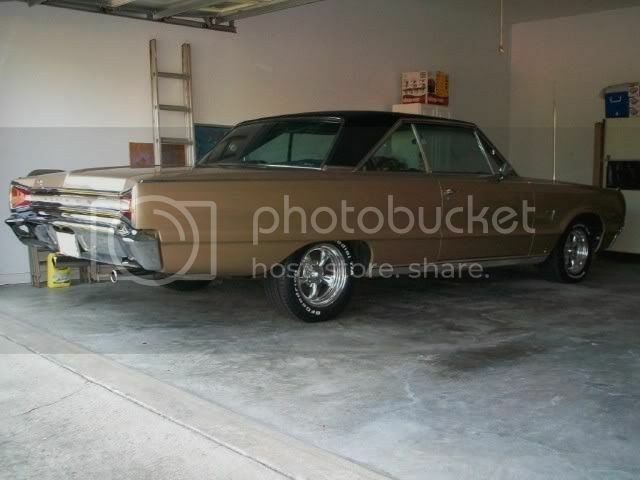 itsa66 started a topic Show us your C-body! 1978 New Yorker Brougham Salon. Third owner, 100K miles. 440 auto, every option except leather, sunroof, Auto-Temp and Auto-Level. 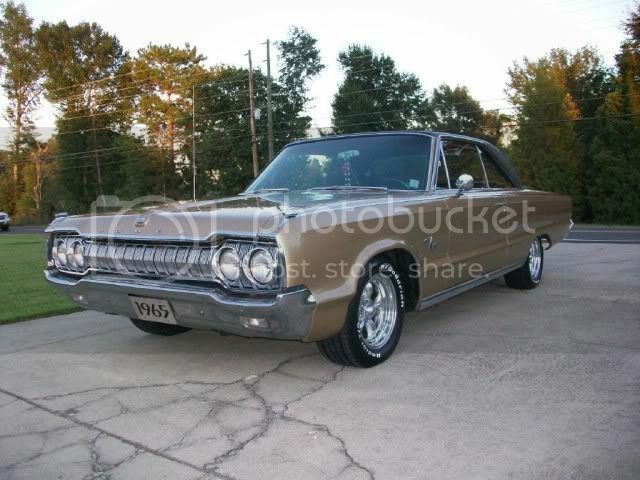 My first car was a '65 Polara 2 Door Hardtop. Nice car but no comparison to this! ...from the Winter 2011 issue of Motor Trend Classic. My son and I have a 65 Fury III. Actually, we have two; the other is for parts. Many things are ready to go. Its just that famous expense-versus-college-bills-for-several-kids that slows the project down pretty much to a halt. :-/ .....Someday it will happen. That is a sweet ride. 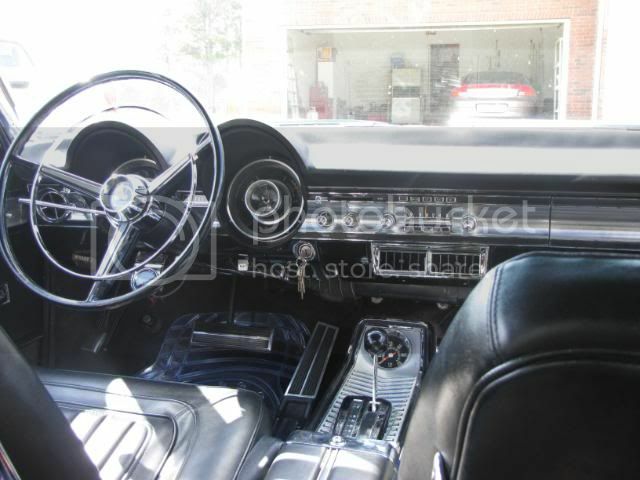 I especially like the dash lay out, and console with tac. Last edited by vmwonders; 10-13-2011, 04:39 PM. (Every two years for cars older the 30 years). [QUOTE=80 Aspen RT;143898]Ok , I'm ashamed to say I don't spend alot...ok any time.. in the C-body section... but there are some cool cars over here! 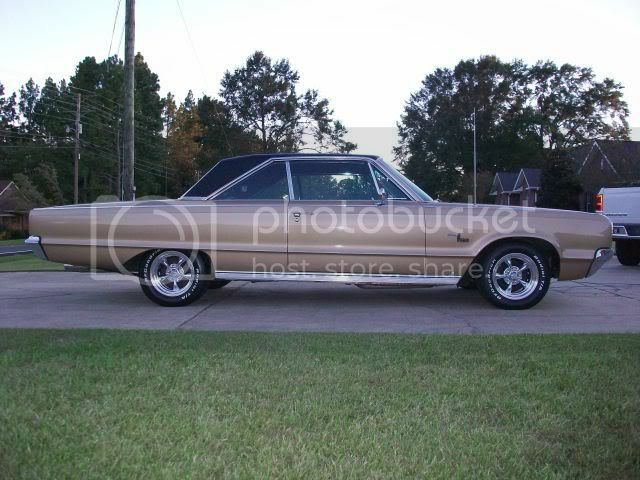 Crizila, thats a sweet looking ride, do you miss it since you sold it? [/QUOTEActually, my wife misses driving it more than I do. I had some massive air horns on it, and she loved to honk at the trains when we were out cross country driving. They would always honk back. Ok , I'm ashamed to say I don't spend alot...ok any time.. in the C-body section... but there are some cool cars over here! Crizila, thats a sweet looking ride, do you miss it since you sold it? Wow Crizila, that car is super shiny! Lookin' good. Is the motor stock? Ya, except for the manifold and carb, it was a stock 400 with 2.5" dual exhaust. 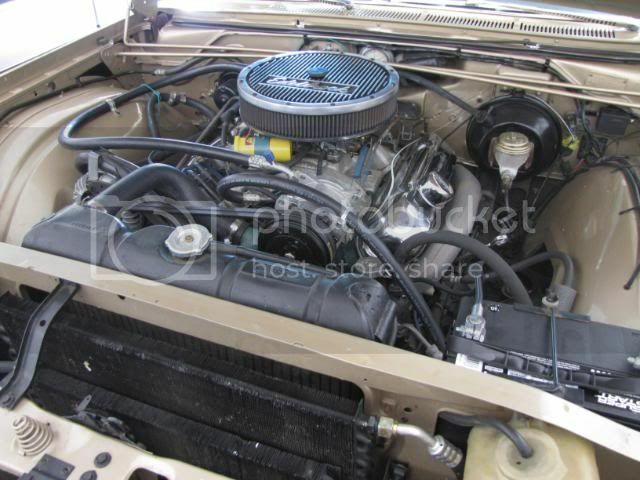 Once I put a big 1" rear anti-sway bar on it and big tires and wheels, it became a great highway cruiser. Sold it a while back to a guy that lived in Canada. The band is called "Calabrese" ( www.calabreserocks.com ) and there is a song about the car on one of their CD's called "CRIZILA".